Mari French‘ was born in Manchester and she studied art and design in the 80s at Stockport College. 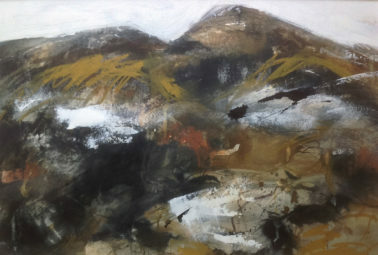 Subsequently she had a career as a graphic designer which led her to relocate to the Isle of Skye in 1995. 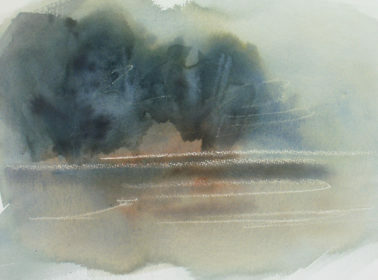 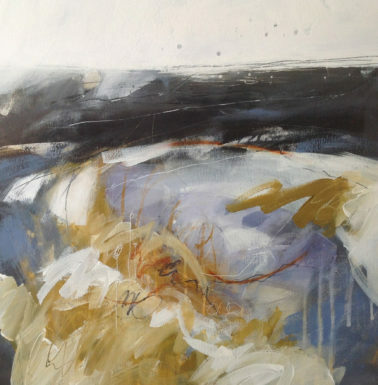 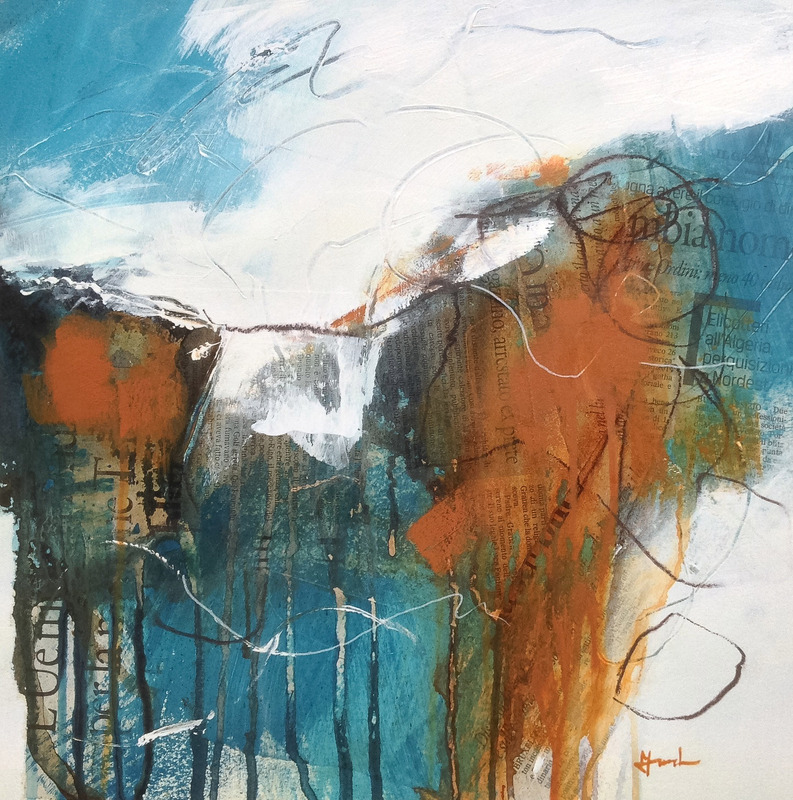 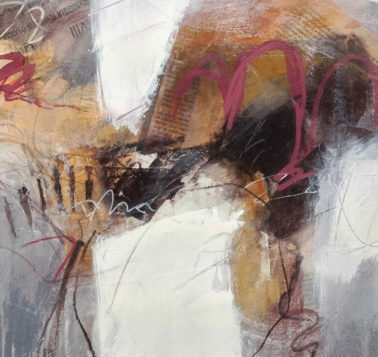 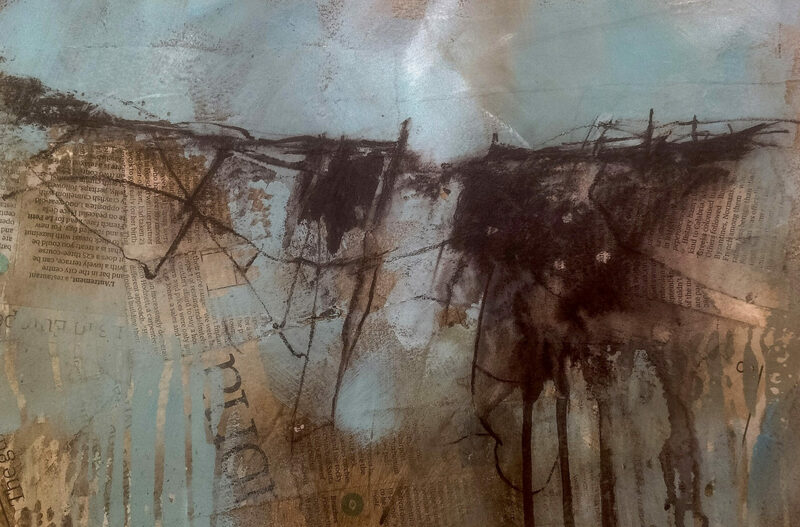 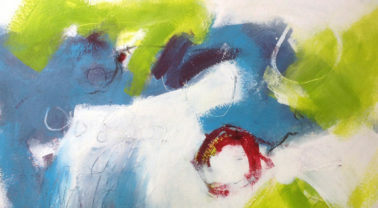 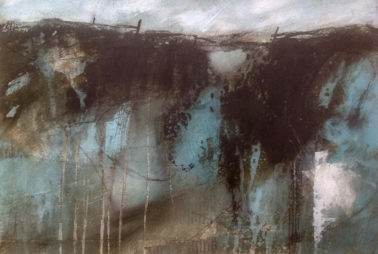 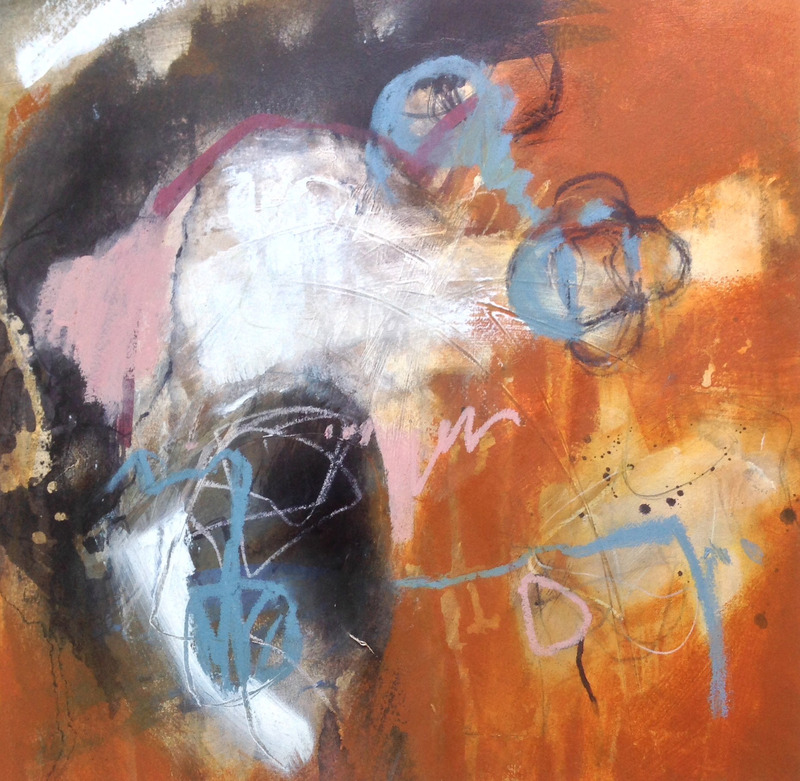 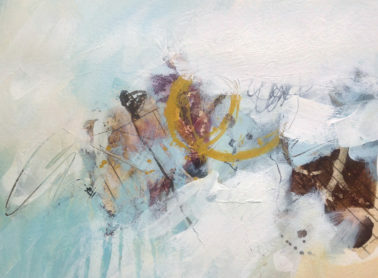 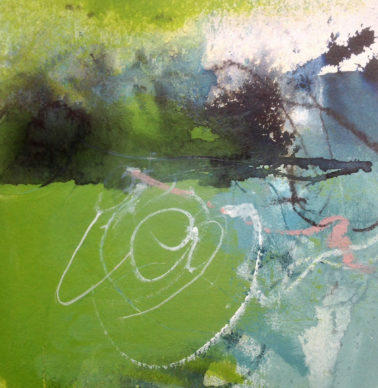 Inspired by the incredible landscape, Mari painted and exhibited with increasing regularity before moving to Norfolk and taking up painting full-time. 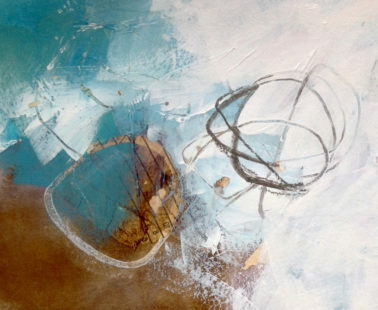 The inspiration for Mari’s abstract landscapes range from the expansive wild coast of Norfolk’s salt marsh and reed beds, to the light-filled Venetian lagoons. 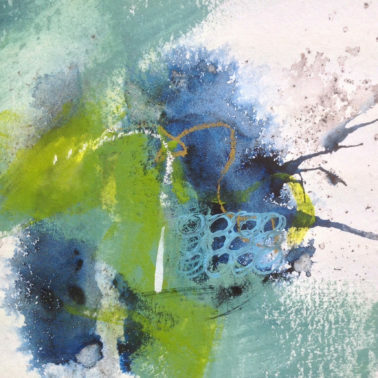 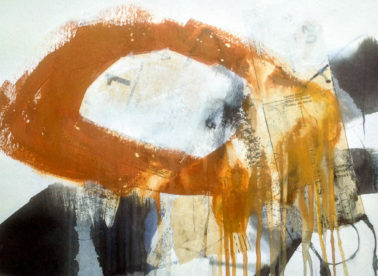 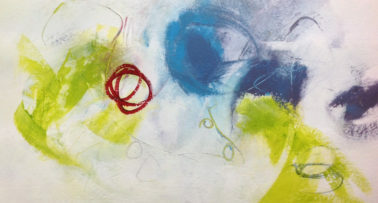 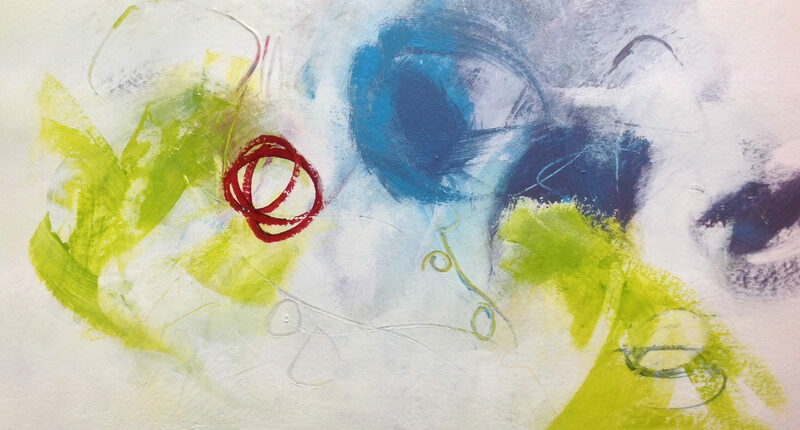 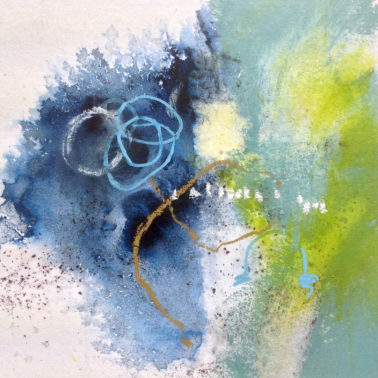 Her artworks are the culmination of her experiments with a variety of media: oil pastel, inks and paints etc. It is an unpredictable and exciting process resulting in a distillation of her experience and an expressive evocation of place. 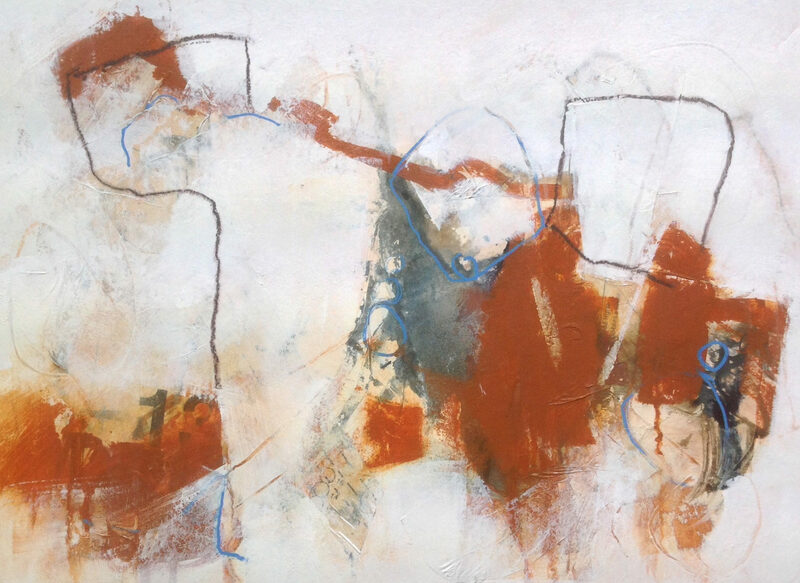 In the last few years Mari has enjoyed selection in the Royal Institute of Painters in Water Colours Exhibition in 2016, 2017 and 2018. 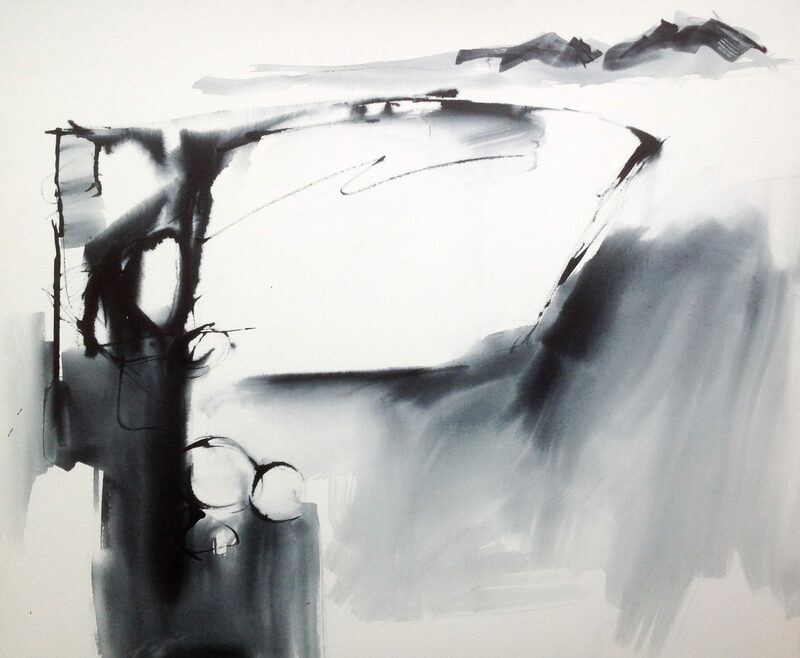 She was a finalist in Artist & Illustrator Magazine’s ‘Artist of the Year’ in 2016 and a finalist in The Sunday Times Watercolour Competition in 2014 and her works are held in national and international private collections. 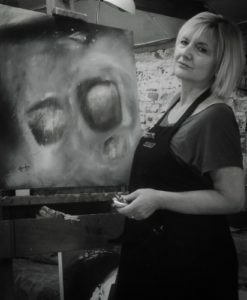 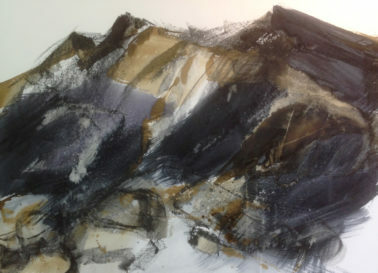 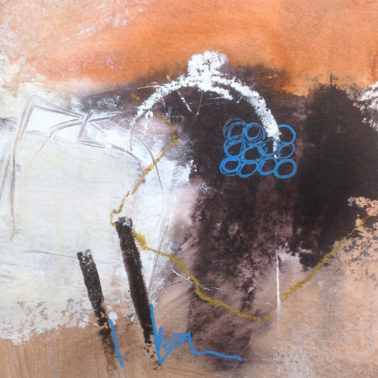 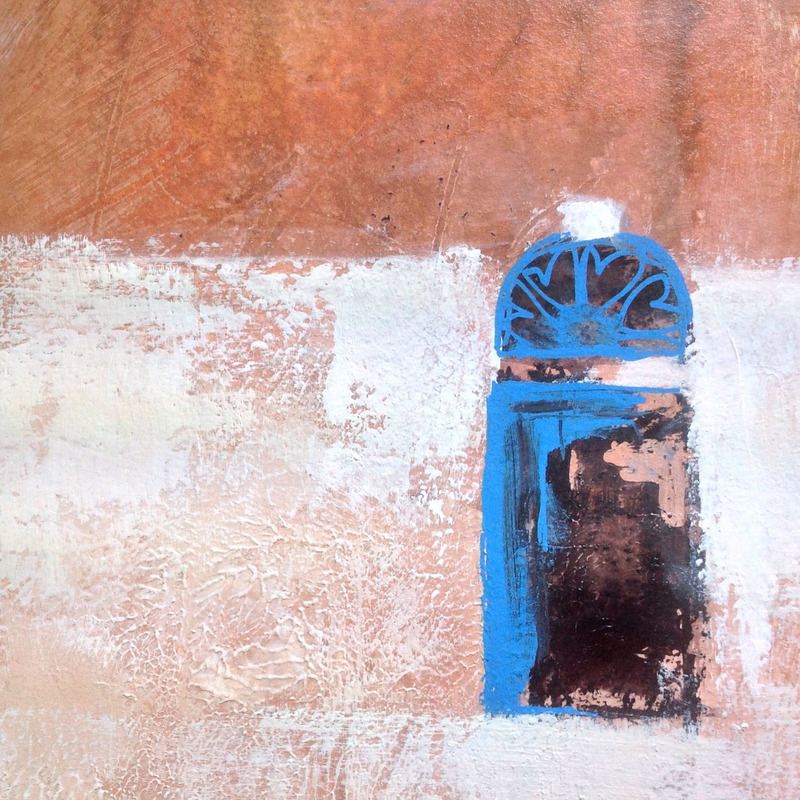 Mari is an Associate member of the Institute of East Anglian Artists (IEA) and a member of the IEA council.